Electricians Brighton » Electrical Installations » What is a master electrician UK? Simply put, an electrician that qualifies as a master electrician is among the most skilled and reliable electricians you can hire in the UK for your small or large project. A Master Electrician in the UK attains the title after several years of diverse experience within the field and after a specified number of years being a licensed electrician in the UK. The total number of years’ required before one can qualify as a master electrician will include schooling, apprenticeship, and work experience as an electrician. For an electrical contractor to qualify as a master electrician, he/she must have amassed practical hours or years as an electrician and will need to prove qualification and age, as well as possess a valid electrical contractor’s license. Then there will be an exam before he/she will be issued a Master Electrician license. Even though the services of a master electrician can be pricey, it is well worth it because a Master Electrician achieves such a title by proving his/her dedication to the fieldand a genuine passion for satisfying the electrical needs of customers. 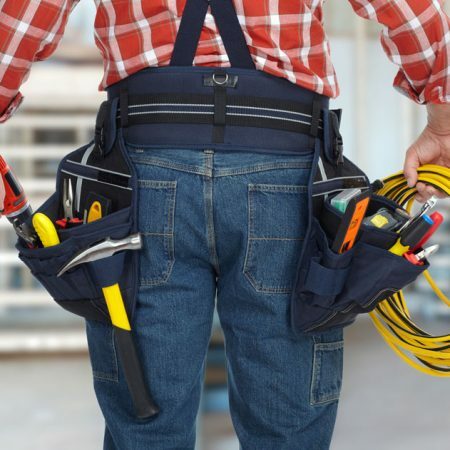 By hiring a Master Electrician, you are guaranteed that you are hiring a recognised professional who is more than qualified and capable of fulfilling whatever electrical service you may require. Master Electrician’s possess the competence to install fully functional and perfect fitting electrical systems into new or existing buildings. 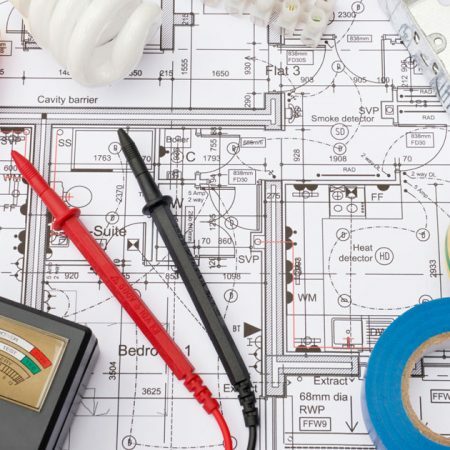 As part of the service, a Master Electrician can help you design an electrical system for installation or simply assist with the design process, depending on your preference.The Master Electrician can also obtain all required permits needed to fulfil an electrical system installation, and can also order for equipment and parts needed for the project. The actual installation process can be carried out personally by the Master Electrician or be supervised by him/her in order to ensure perfect installation and optimal functionality of all installed circuits. 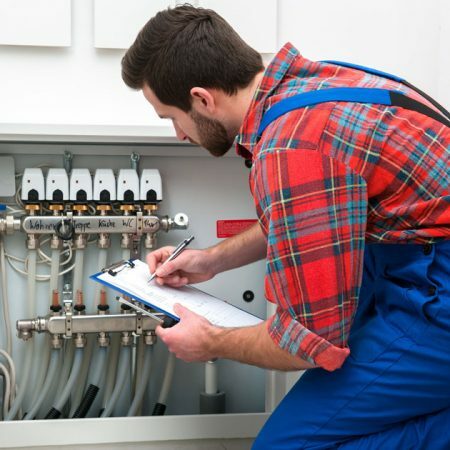 Asides from the installation of electrical systems, Master Electricians are also competent and qualified to diagnose and repair faulty or damaged electrical systems. Fault finding will be carried out with the aid of diagnostic tools for testing circuits in order to determine root cause of the fault and proffer most effective solution for a complete repair. Repairs may require reinstallation/replacement of electrical system components or rewiring. A Master Electrician can also perform electrical tests to ensure an electrical system ismeets legal standards, up to date, and safe.